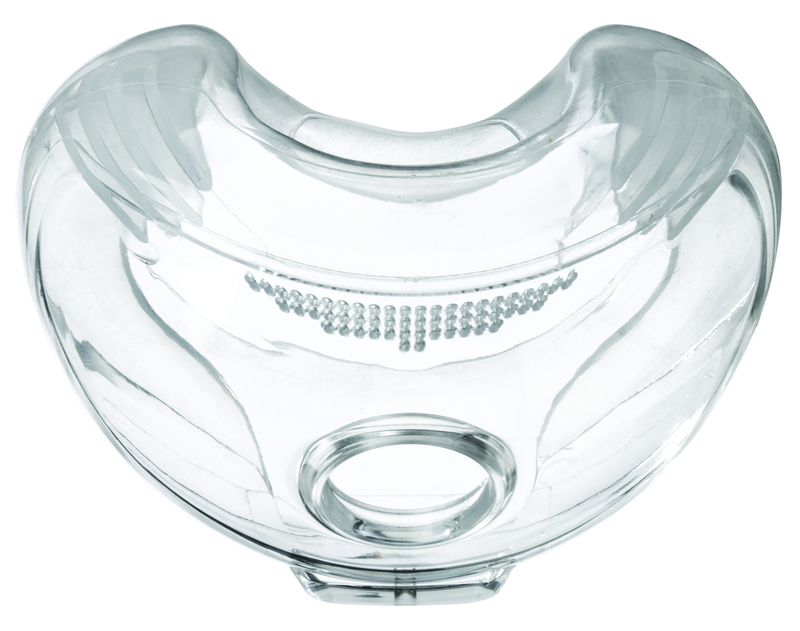 The Amara View Full Face CPAP Mask Cushion is the only replacement cushion for your Amara View Full Face CPAP Mask. 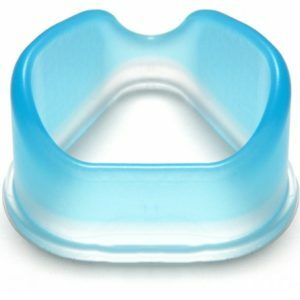 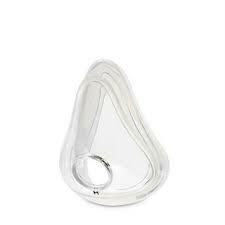 This innovative design is an under-the-nose cushion that prevents red marks or irritation on the nose bridge. 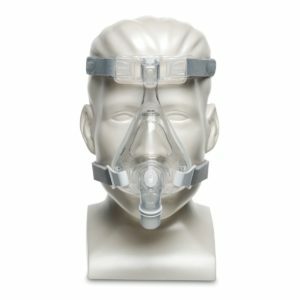 This design gives Amara View the widest field of vision of all leading full face masks. 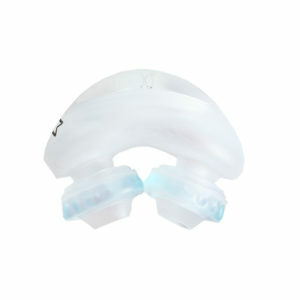 This innovative design is an under-the-nose cushion that prevents red marks or irritation on the nose bridge. 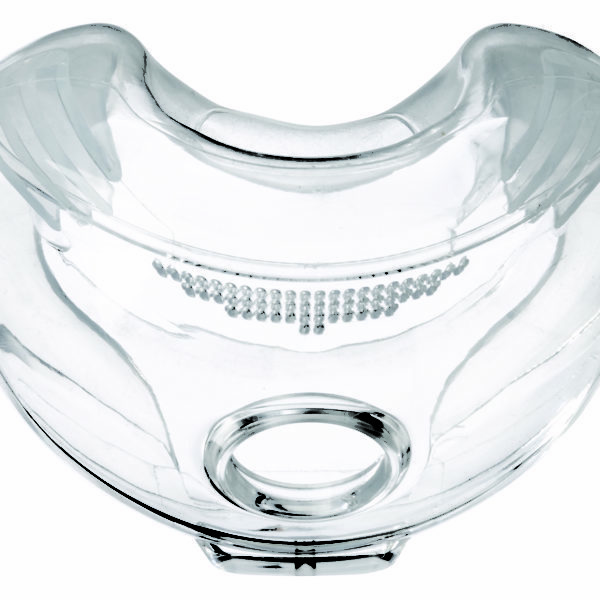 This design gives Amara View the widest field of vision of all leading full face masks. 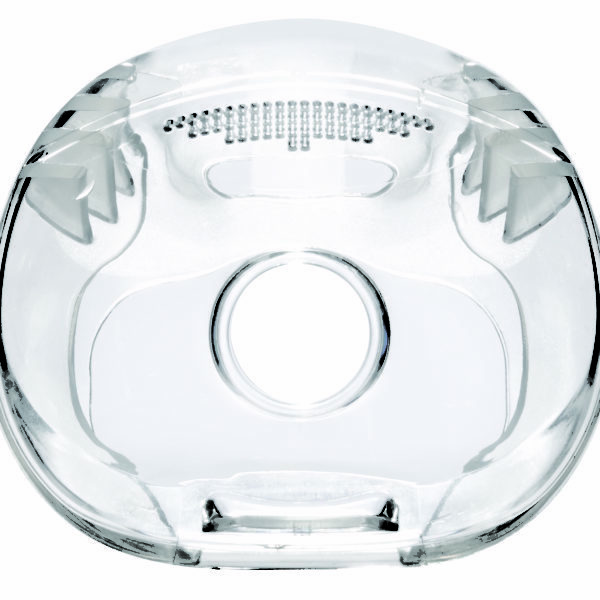 You can wear your glasses, read or watch TV. 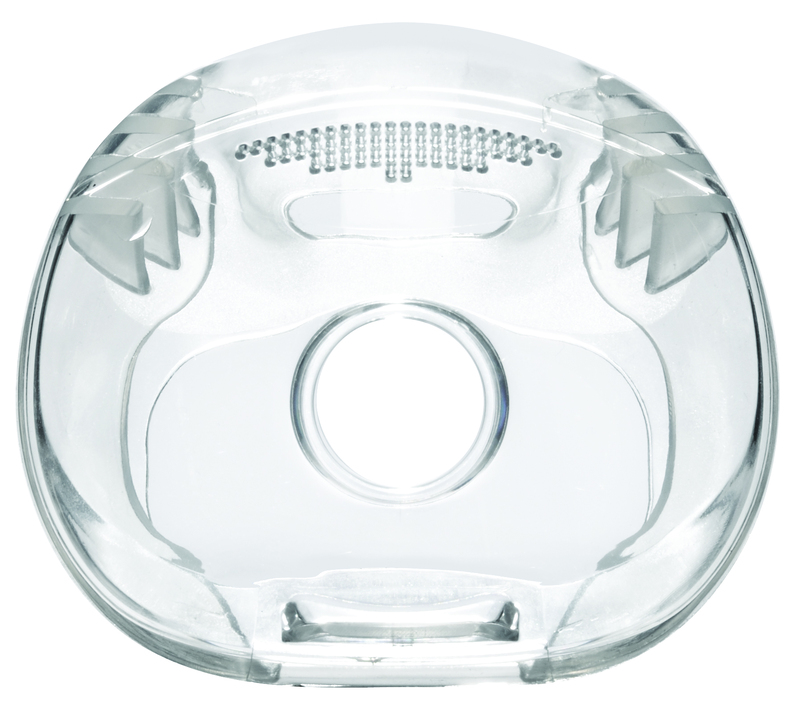 PLEASE NOTE: This cushion is compatible with the Amara View only and is not compatible with the original Amara or any other full face mask.